She said that’s how others Become refugees isn’t it? Off to catch a flight for Louisville, KY. Spalding MFA Homecoming. 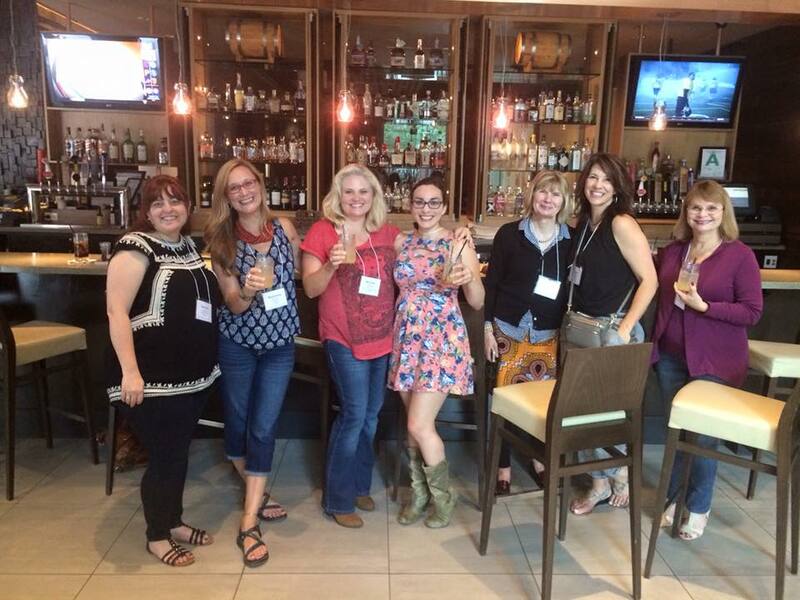 A few days of writerly events, visits with fellow alums & bourbon! In fact, during my visit, food (and, bourbon, of course) began to take up more and mental real estate. mujadarah at Safier Mediterranean Deli, black pepper chèvre & green tomato jam at Harvest, lobster mac and cheese at Brown Hotel lobby bar..
One of the writerly highlights of the week was meeting Aimee Zaring, fellow alum and author of Flavors from Home: Refugees in Kentucky Share Their Stories and Comfort Foods. 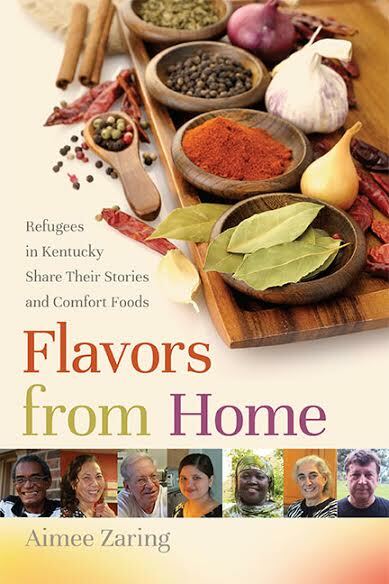 Flavors from Home is a story board of refugee experiences laced with recipes tried and tested by Aimee. “In Flavors from Home, Aimee Zaring has crafted not just a book of delicious recipes, but a beautiful meditation on exile, place, and cultural identity. 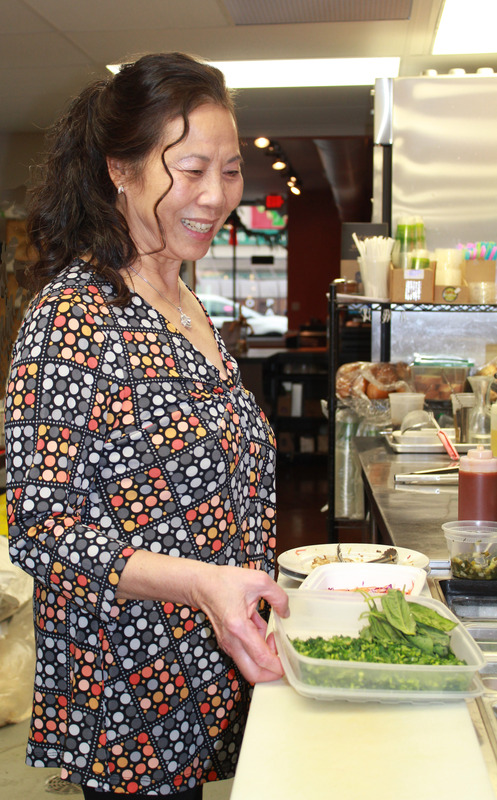 The moving stories of these cooks and their recipes are a feast for the spirit.”―Jason Howard, author of A Few Honest Words. 23 refugees, 42 recipes and 13 countries—from Bhutan to Cuba and Rwanda to Iran. This is a not-to-be-missed read-not only for Aimee’s insights into the realities of the refugee experience but also for the opportunity to escape the rut of the same-ole-same-ole dishes every week and try something new. 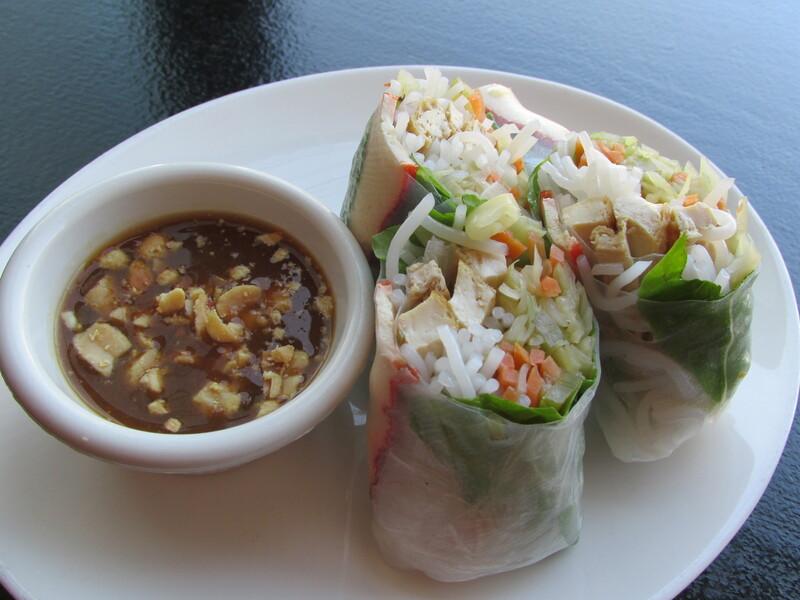 I know I need to do that—maybe replace that tired pasta dish with…hmmm…spring rolls, anyone? Fri., August 21: Homegrown Art, Music, and Spoken Word Show, Cedar Grove Coffee House, Shepherdsville, KY. Reading and Book Sales/Signing. 6-8 p.m.
Sat-Mon, Sept. 5th-7th: WorldFest on the Belvedere (in Global Village appearing with Global Commons booth) Lou, KY.
welcome. 7:00-8:30 p.m. Thurs., Sept. 17: Catholic Charities Annual Fundraiser “Celebration of Spirit and Success,” Crown Plaza Hotel, 830 Phillips Lane, Louisville. Book Sales and Signing, 6-9 p.m.